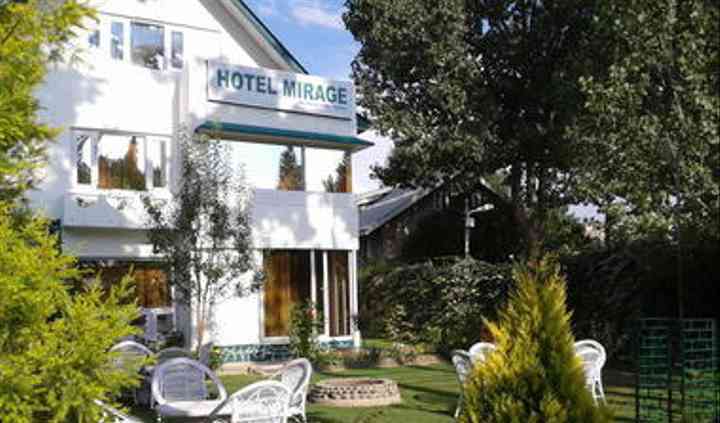 Hotel Mirage is a venue based out of Srinagar that is available for hosting your wedding ceremonies. 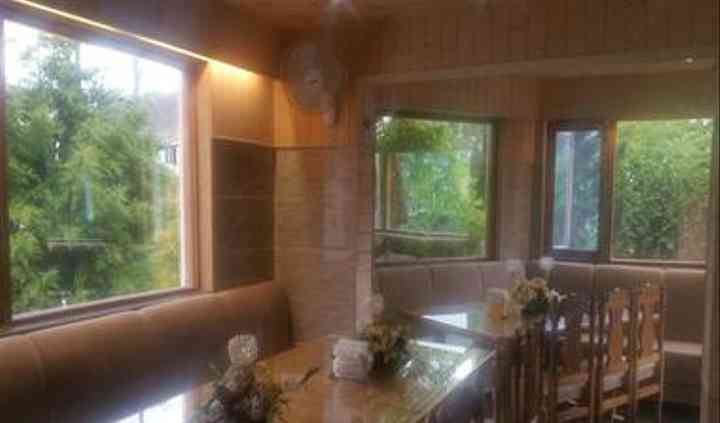 It is located in a beautiful city amongst the hills and it makes for a perfect destination for a wedding. The venue has to appeal to your aesthetic sense by being beautiful and along with that it also has to have the facilities for accommodating your friends and family by making their comfort a priority. While making p to your expectations the venue also needs to maintain your estimated budget and not spill over the finances and Hotel Mirage is here to make it all happen for you. Hotel Mirage can accommodate up to a decent gathering of 45 people in the venue without any trouble. It is an ideal place to host a cosy wedding with your near and dear ones celebrating in your joys of a new beginning for you. They offer their neatly manicured lawns in the venue which are lush green and spacious open-air areas for hosting your nuptial ceremonies like the engagement, sangeet, mehndi and so on followed by the main wedding ceremony and then a grand reception too. 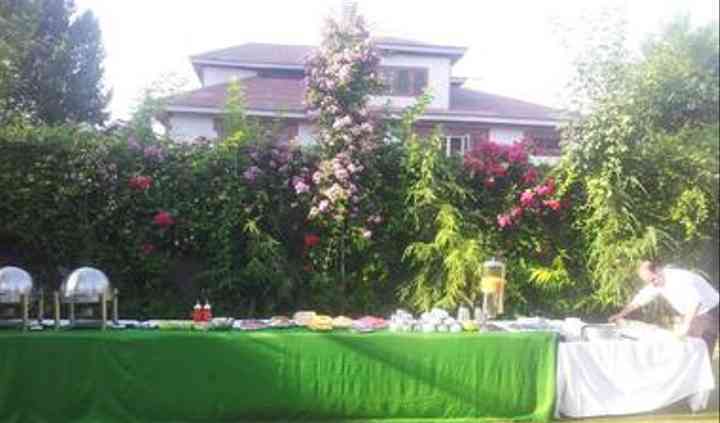 There is a package that comes with the venue when you finalise it and this package includes some facilities that make it a comfortable place to host your celebrations and make sure that the wedding is a smooth flow of events without any hindrances caused in the process of transitions between the events. They provide you with basic lighting and electricity in the venue along with complete power backup too. They also spare your guests from the trouble of parking by offering you valet parking facilities. 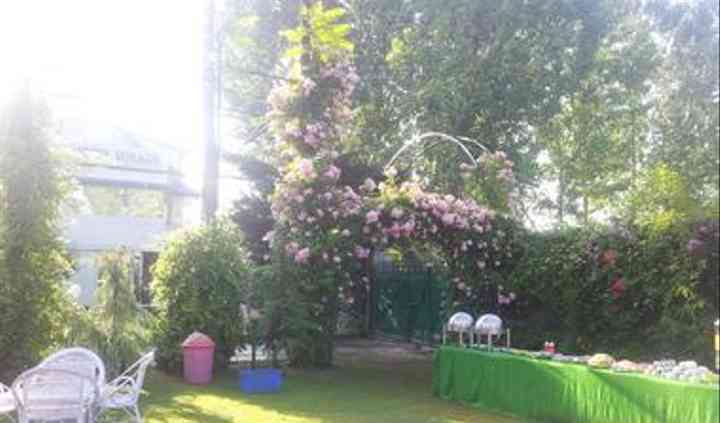 The venue has guest accommodation available and along with the prior mentioned facilities they provide you with other services like their expert in-house catering services. They have a team of talented chefs on board with them who can prepare lip-smacking dishes from a plethora of delicious cuisines and bring to your table to make the wedding dinner a fabulous one. Their flawless services will ensure that your wedding is a magnificent gala.